Premium Canadian Seafood Brands | Oceanfood Sales Ltd.
Sustainably sourced, thoroughly tested, premium seafood products. With over 45 years of hands-on experience, Oceanfood Sales is able to maintain rigorous standards of quality, food safety, and sustainability throughout their seafood brands and partner lines. Through experience with our own house brands, Nanuk and Voyageur, we only partner with global companies that fit with our values and goals. We represent a diverse range of premium seafood products to continuously offer Canadians the best products. Nanuk is Oceanfood Sales' house brand. 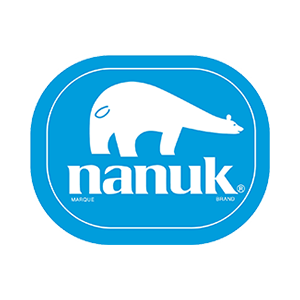 Established with the company in 1970, Nanuk (which is the Inuit word for "polar bear") is one of Oceanfood Sales' long established products. 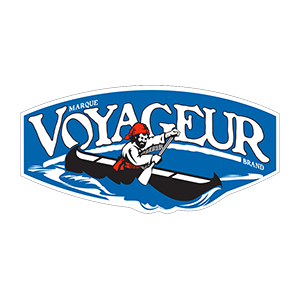 The Voyageur brand is associated with the same excellence and reliability as the goods carried by the original Canadian merchant voyageurs. King & Prince® is a line of high-quality, restaurant-ready seafood products and preparations. These flagship items are ideal for placement as entrée features and accompaniments. Mrs. Friday’s® is King & Prince’s® signature line of battered and breaded seafood products, renowned for great taste and quality. 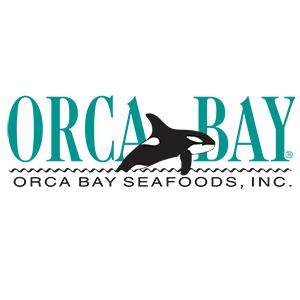 Orca Bay is a food products and services company providing excellent seafood choices for over 20 years, focused on quality frozen, consumer packaged fillet from halibut, tuna, cod, swordfish, and more. 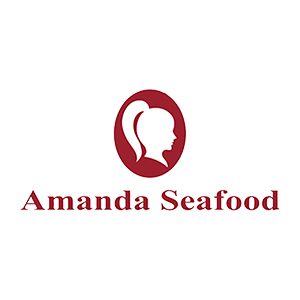 Amanda Seafood is a premier supplier of high-quality seafood products from Vietnam. They are a leading supplier of shrimp, both black tiger and vannamei, as well as pangasius, and also supply a wide range of shellfish and fish products. Pride of Alaska® is King & Prince’s® premium line of surimi products, which yield a superior texture and consistency in all menu applications. 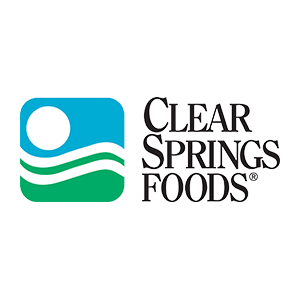 Clear Springs has provided uncompromising dedication to quality for over 50 years. They have become a leading provider of rainbow trout, sustainably processing over 25 million pounds each year. 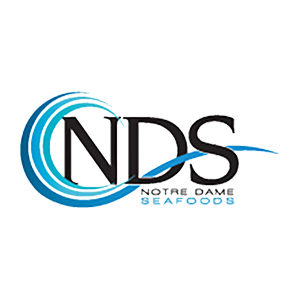 Notre Dame Seafoods provides top-quality fish and seafood, straight from the icy-cold waters of the North Atlantic. These quality products include shrimp, crab, and mackerel. Dutch Harbour® is King & Prince’s® quality line of chunk-style surimi seafood, made from sustainable products and offering outstanding texture and taste. 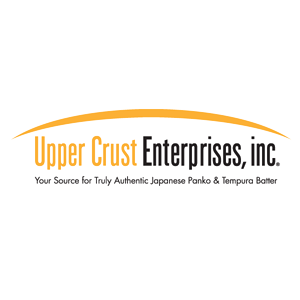 For over 35 years, Upper Crust Enterprises has been a leader in providing truly authentic gourmet Japanese Panko (bread crumbs) and tempura batter mix to people all over the world. 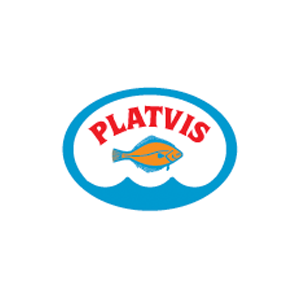 Founded in 1983 in Volendam, Netherlands, Platvis has built a reputation on fishing and fish processing. Oceanfood Sales also trades in unbranded commodities, for more information on our branded or unbranded commodities please reach out to us today.